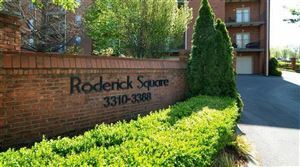 Green Hills is perhaps one of the most populated urban suburbs of Nashville offering the gamut of shopping, dining and living choices. New development seamlessly integrates with the old as this ritzy area of town attracts some of Nashville’s most notable retailers and residents. Green Hills is an area where you can find value as well as the most luxurious penthouse in town. You can find traditional, modern, quirky and everything in-between. 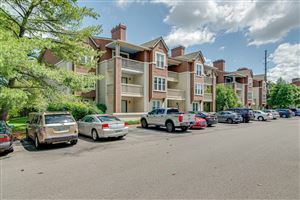 The Green Hills condo market is defined by the area located southwest of Nashville in the 37215 zip code as well as centering around Hillsboro Road. This rather large area is boarded by Harding Pike on the north, Interstate I-440 and Granny White Pike on the east, Harding Place on the south, and Belle Meade on the west.